The Michael Alex Mossey Library seeks to support the College’s diversified curriculum by developing a collection of resources well-balanced in subject matter, viewpoint, and media form and by offering the collateral services of library instruction, reference, reserve readings, interlibrary loan, and circulation. In addition to these course-related objectives, the library supports faculty research and professional development and attempts to provide suitable materials for leisure reading of both faculty and students. 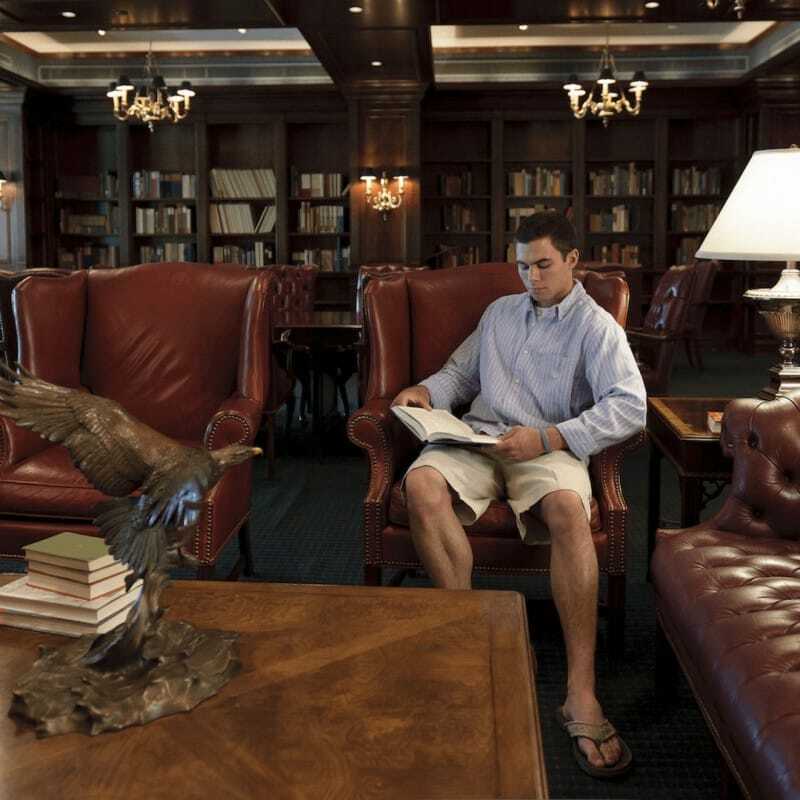 The Library also supports the College’s mission of preparing leaders by fostering an appreciation for our heritage. The Library does this by collecting books, documents, artifacts, and memorabilia of our College, city, county, state, and nation. 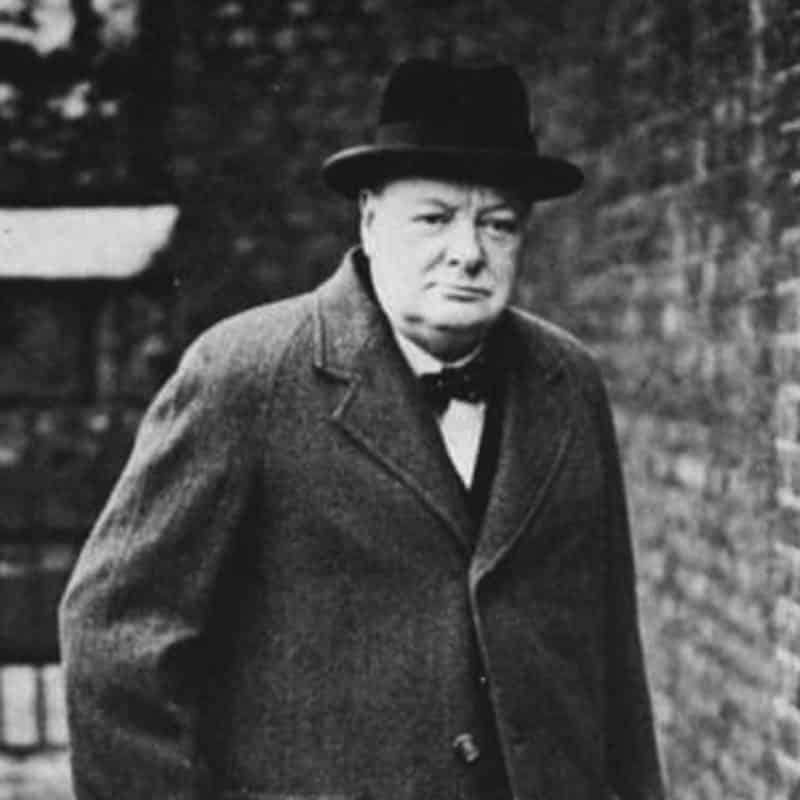 Hillsdale College has launched the Churchill Project to propagate a right understanding of Churchill’s record. As part of this project, Hillsdale College will complete the remaining volumes of The Churchill Documents. 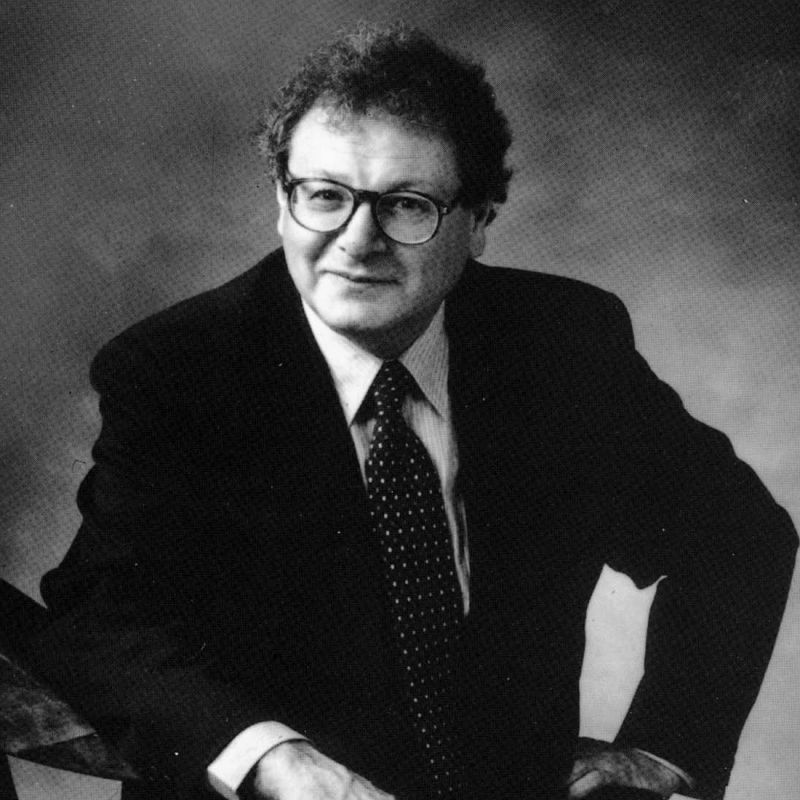 Hillsdale College is currently digitizing selected papers, research documents, notes, and personal correspondence by Sir Martin Gilbert. 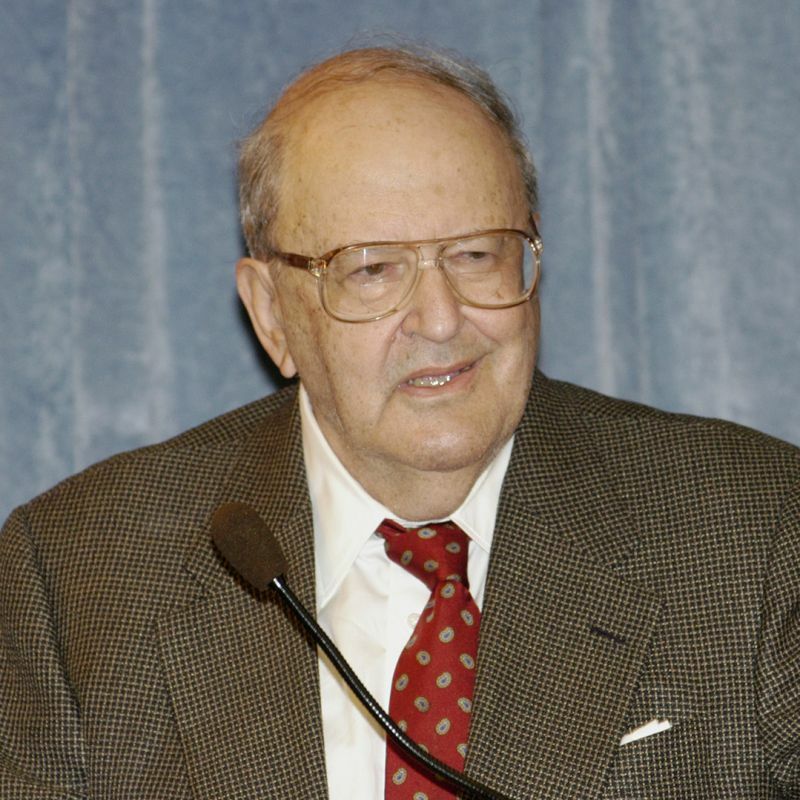 Hillsdale College is currently digitizing selected papers, research documents, notes, and personal correspondence by Harry V. Jaffa. 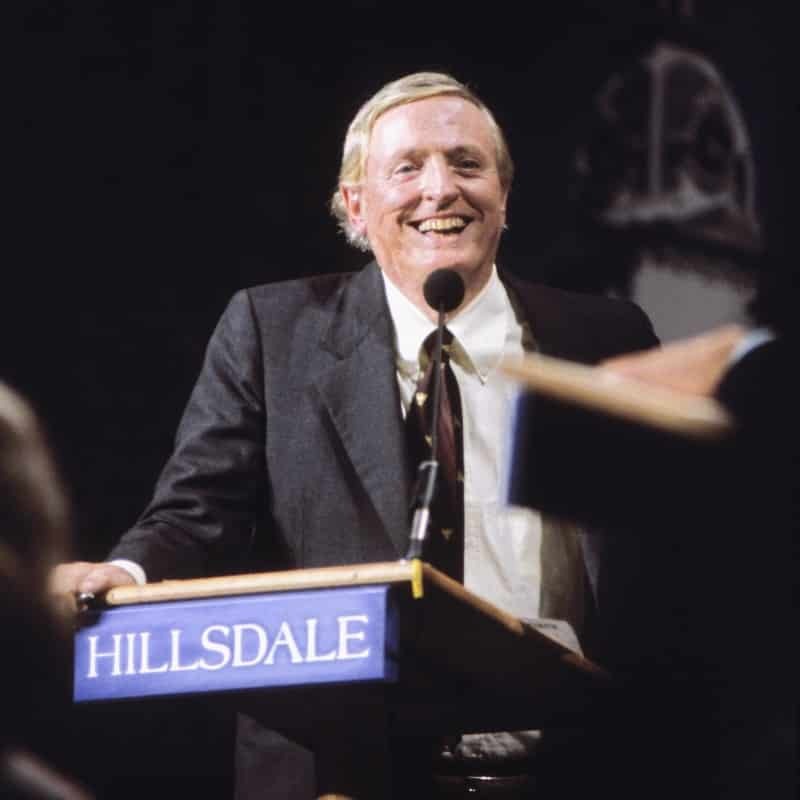 This online archive contains the complete writings of William F. Buckley, Jr. 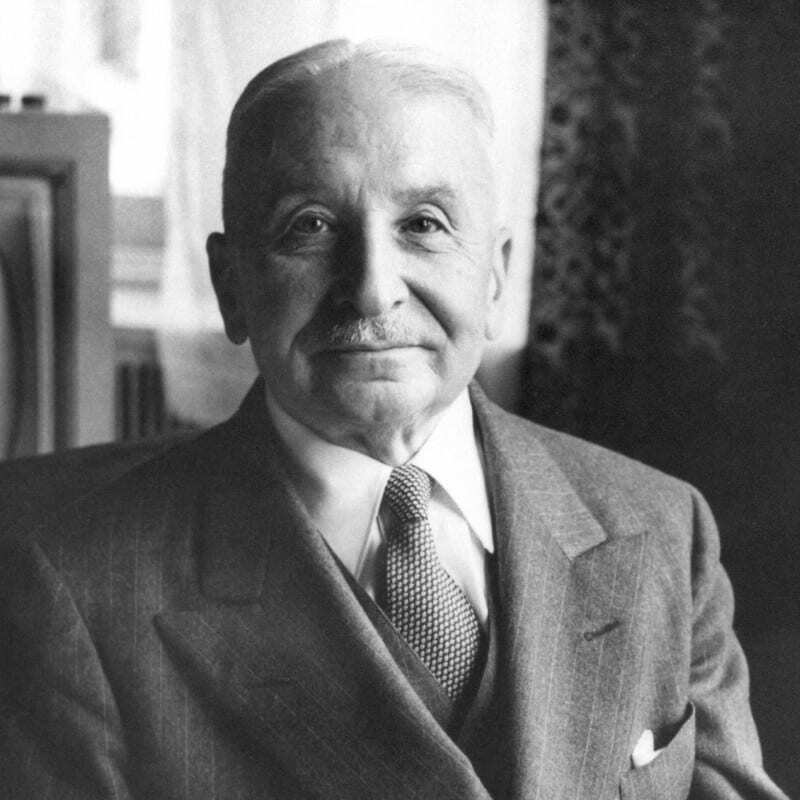 The personal library of Ludwig von Mises, an important collection of business and economics materials, was bequeathed to Hillsdale College in his will and is housed in the Mossey Library where it is available to Hillsdale faculty and students. In addition to the archives listed above, the Mossey Library contains a number of rare and special holdings, including the Russell Kirk, Richardson Heritage, and Richard Weaver collections.